Modern technologies sometimes collide and help each other in the the overall market as a result. Electric vehicle (EV) technology is maturing today, and it’s a much more mainstream concept than it was a few years ago. I remember going to auto shows a decade ago and hearing people ask where the engine is. We would often hear things like. “Yes, I know it’s electric, but where’s the engine?” This is less common with EVs today, but AI and VR are more or less at that stage of awareness and development. The three can all help each other out, though, to raise awareness further and see more consumer adoption. One trend I’ve noticed in the last few years is the use of technologies from other industries, such as aviation or other high-end, precision manufacturing. This democratization of technology gives startups enough resources to create an EVs in high-quality ways and less time. VR, AI, 3D printing, and HPC access and testing are now commonplace in the new automotive industry, which is largely focused on electric vehicles. The convergence of these technologies can even help startups shave off precious time and human resources compared to automotive giants. Case in point: Lucid’s amazing story of having designed the Air in less than 3 years with under 300 people. 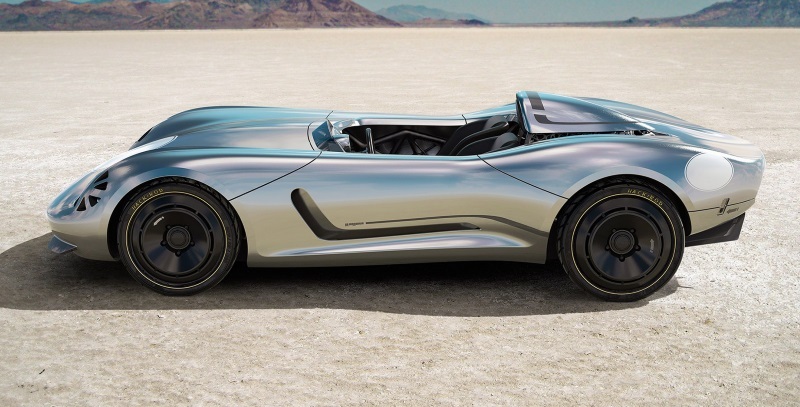 Siemens is now going a step further with Hackrod, collaborating to create an EV designed in virtual reality, engineered with artificial intelligence (AI), and 3D printed in full size with a structural alloy. Officially named “La Bandita,” the speedster is a proof of concept for a production methodology we hope will entice bigger players to follow. Essentially, the Hackrod factory of the future will be powered by the Siemens Digital Innovation Platform (DIP). They say it’s “as easy as playing a video game.” Now that’s something we can rejoice! 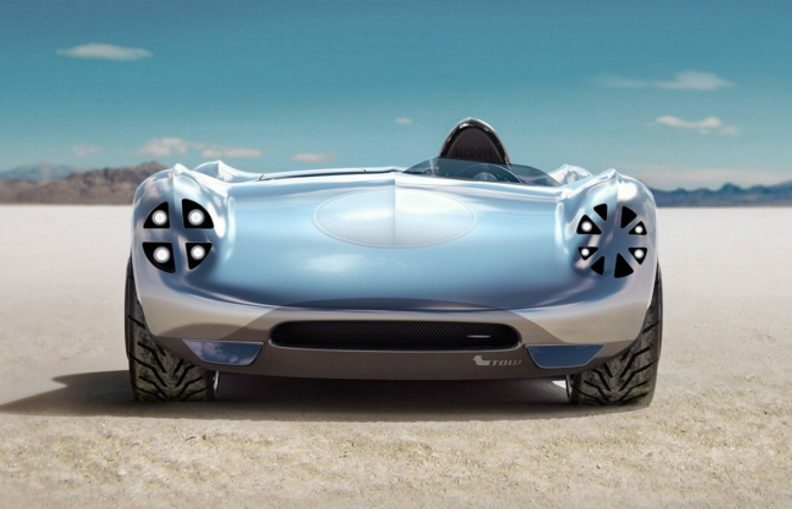 Using the Siemens PLM Software platform, such as its NX and cloud-based Solid Edge Portal, Hackrod can access design and engineering tools to quickly design, test, and manufacture its EV solutions. By using modern technologies, it reduces the need for massive industrial infrastructure or tooling budgets, as well as certain testing phases.